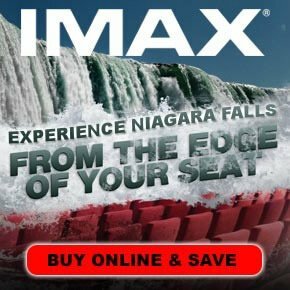 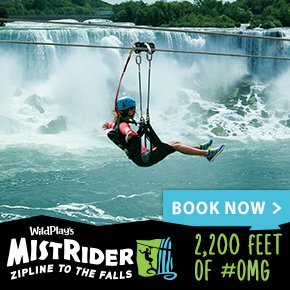 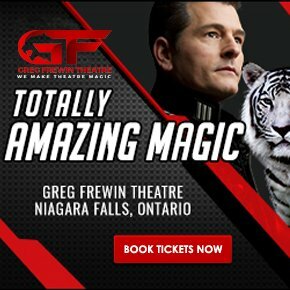 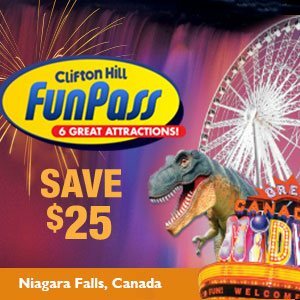 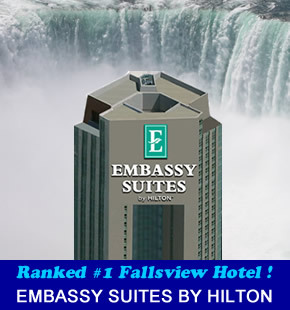 is Niagara’s premier entertainment venue in the Falls. 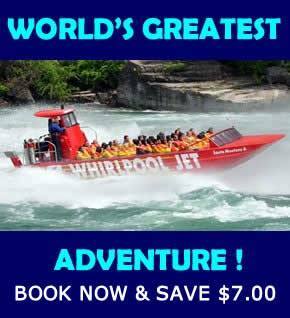 From Las Vegas entertainers and comedians to the finest musicians from around the world. 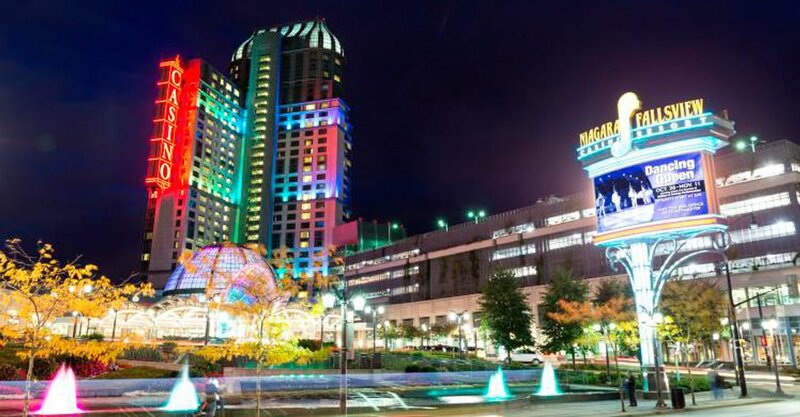 If you are staying at one of the nearby Fallsview hotels you can park at the casino for a lot less! 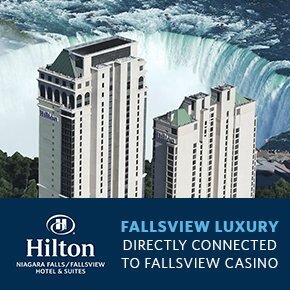 For the most up to date information please visit the fallsviewcasinoresort.